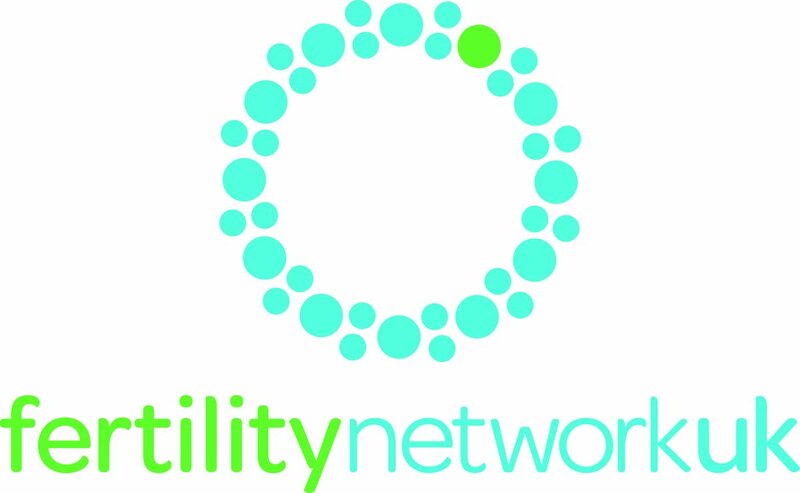 Infertility Network UK, the country’s support charity for anyone affected by fertility problems, is set for a change of name and logo! From mid-August, the charity will be Fertility Network rather than Infertility Network. It’s a welcome change – the term “infertility” is no longer so widely used and in fact the majority of those experiencing difficulties getting pregnant are sub-fertile rather than truly infertile. The new name also reflects some of the wider interests of the charity, around campaigning for better fertility education for young people for example. Here’s a preview of the new logo and colour scheme! A new website will follow and will be launched in the Autumn at the Fertility Show. This entry was posted in Advice and support and tagged fertility, fertility charity, fertility network, fertility support, infertility, Infertility Network UK, The Fertility Show by fertilitymatters. Bookmark the permalink.